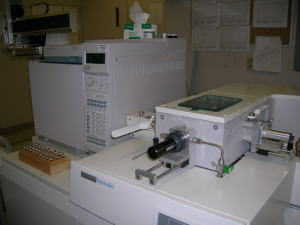 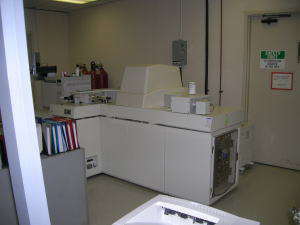 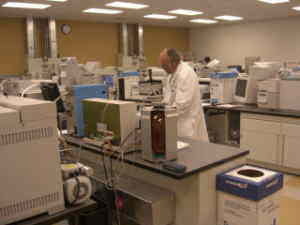 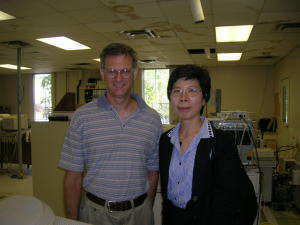 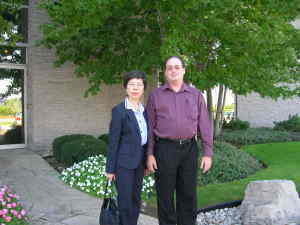 Environmental Research Institute, Inc.(ERI) had started the chemicalanalytical services from 1998 with close relationship with Maxxam Analytics Inc., the largest analytical laboratory in Canada, located in Mississauga and Burlington, Ontario. 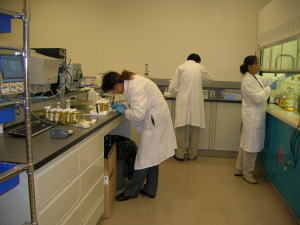 Most of the analytical services are provided with sufficient QA control, validation and review of superviser based on the international protocols developed by EPA and Environment Canada and Ministry of Environment, Ontario. 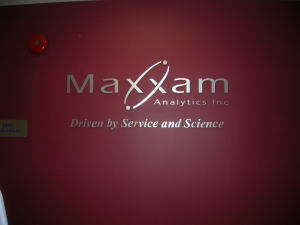 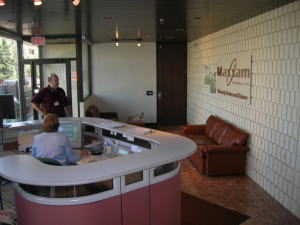 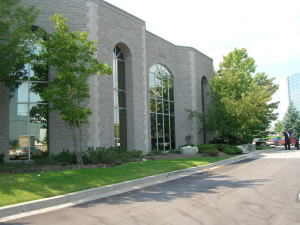 Maxxam Analytics Inc. was established in 1968. 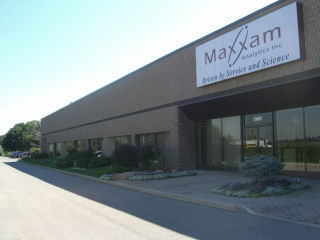 Now Maxxam became one of the largest analytical laboratory in Canada having various international and national accreditations including ISO/IEC Guide 17025. 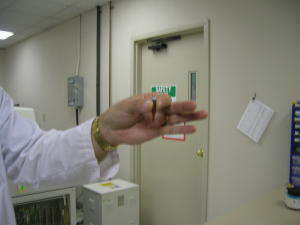 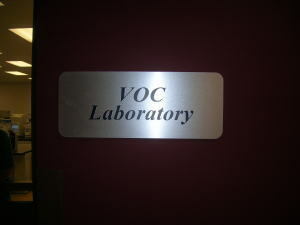 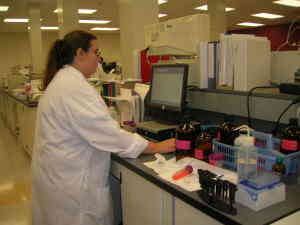 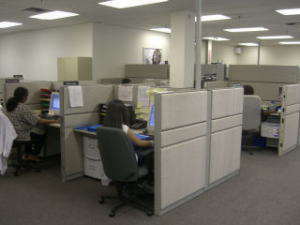 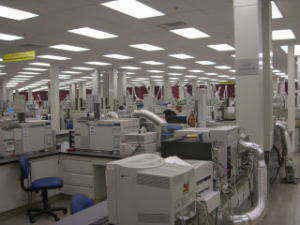 There are 14 labs in the world and the total employees are 1200. 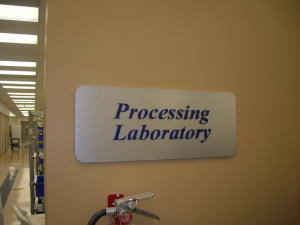 Among which 800 are environmental science division, 240 are industrial division, 120 are food science division and 90 are for the other department. 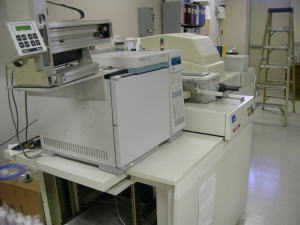 Maxxam has 9 HR/GCMS(High Resolution Gas Chromatography-Mass Spectrometer) for the trace chemical compounds analysis including PCDD/PCDF,Co-PCBs. 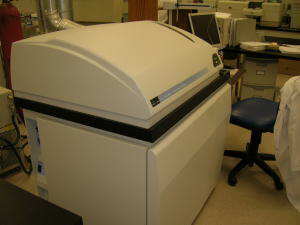 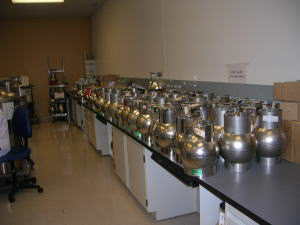 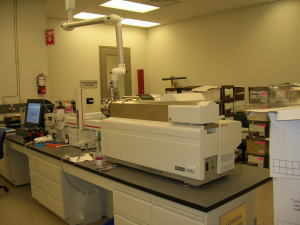 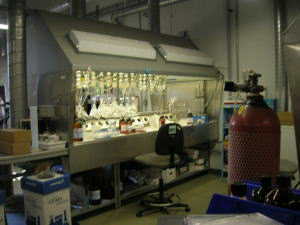 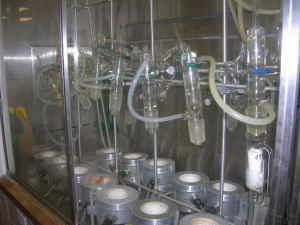 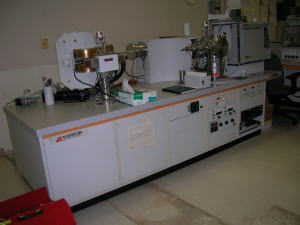 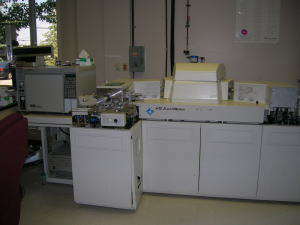 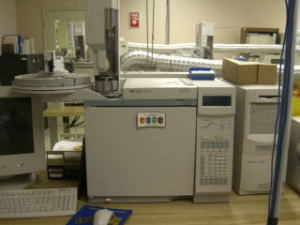 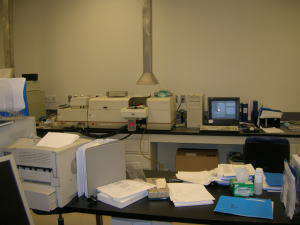 7 of those equipments are installed in Burlington lab. 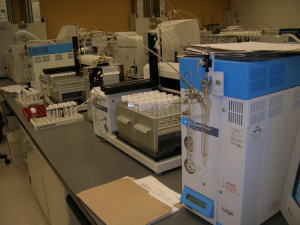 In addition to that totally over 100 GC/MS equipments and other LC/MS/MS equipments are equiped for varaieity of analytical services. 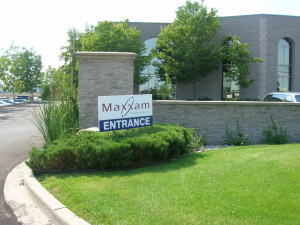 In 2004, Maxxam had achieved totally 2.7 million analysis for about 7000 parameters. 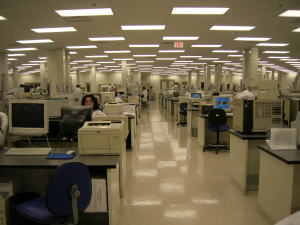 The clients are governmental sectors including Federal, Provincial and Municipal levels and also from the private companies and NGOs. 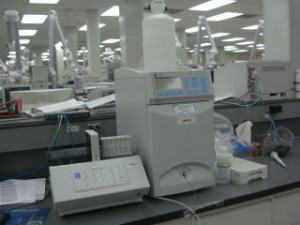 Among those requested parameters, Dioxins, PCBs,PAHs, Metals, NMDA,Pesticides and herbicides, VOCs, SVOCs, Endocrine disrupters substances, food nutrients etc are included. 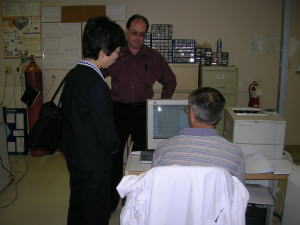 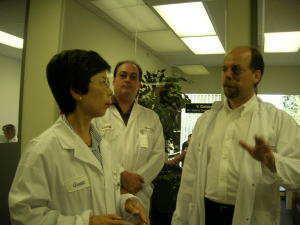 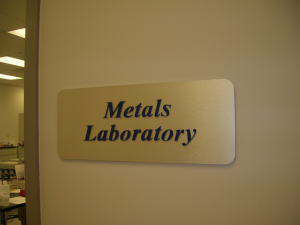 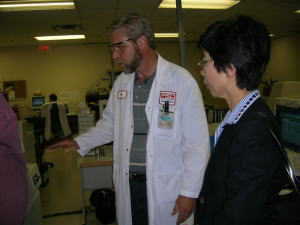 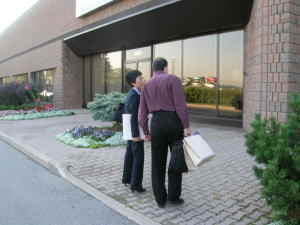 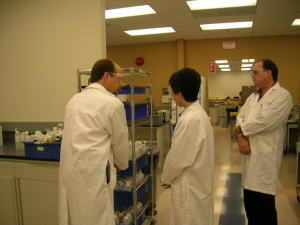 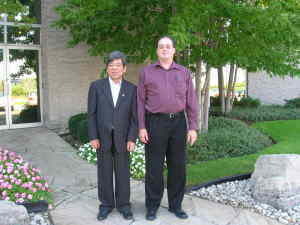 In September 2005, Teiichi AOYAMA(Director of ERI), Komichi IKEDA(Deputy Director of ERI) and Atsushi TAKATORI(Executive Research Manager) have visited the newly opened laboratory in Mississauga and Burlington. 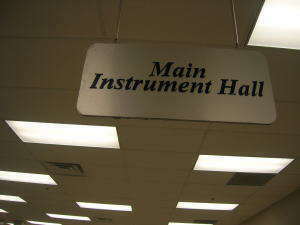 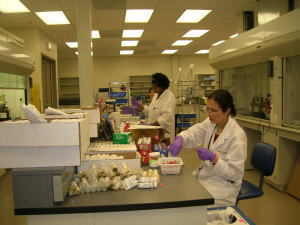 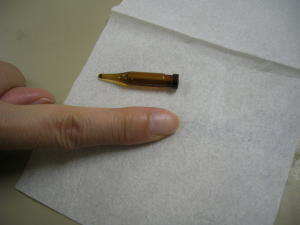 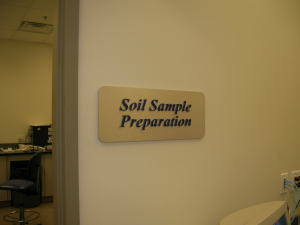 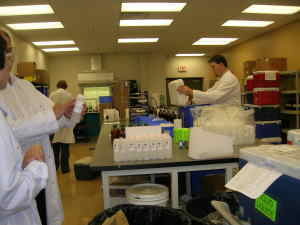 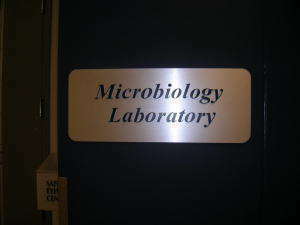 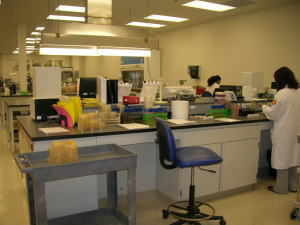 Following photos were taken at that opportunity showing the improved facillities and equipments of each laboratories.